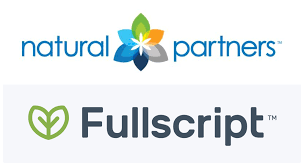 GreenSilk has created a few simple tools to help you track your blood glucose levels and GreenSilk Formula 1 regime. 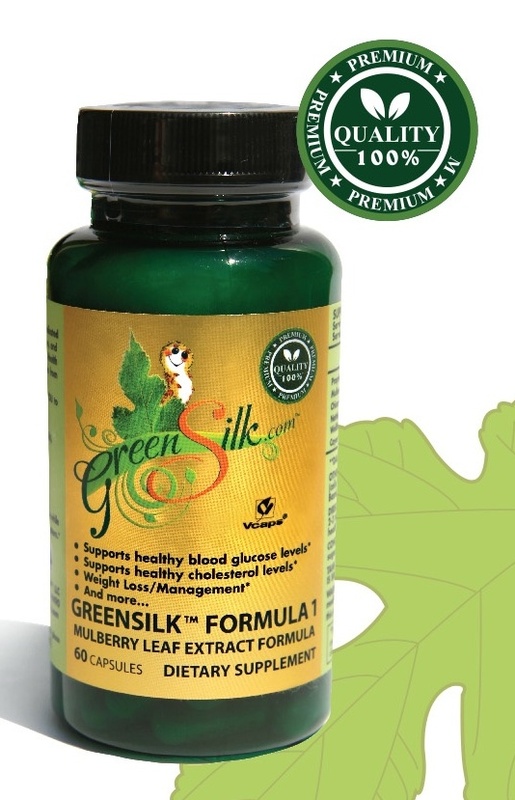 GreenSilk Daily Log – Print out this sheet and keep it and a pen wherever you most often check your blood sugar. It allows you to track your glucose readings and mark which meals you followed with a GreenSilk Formula 1 capsule and any comments you have for that day. This will help you see the impact of your dietary habits over time.